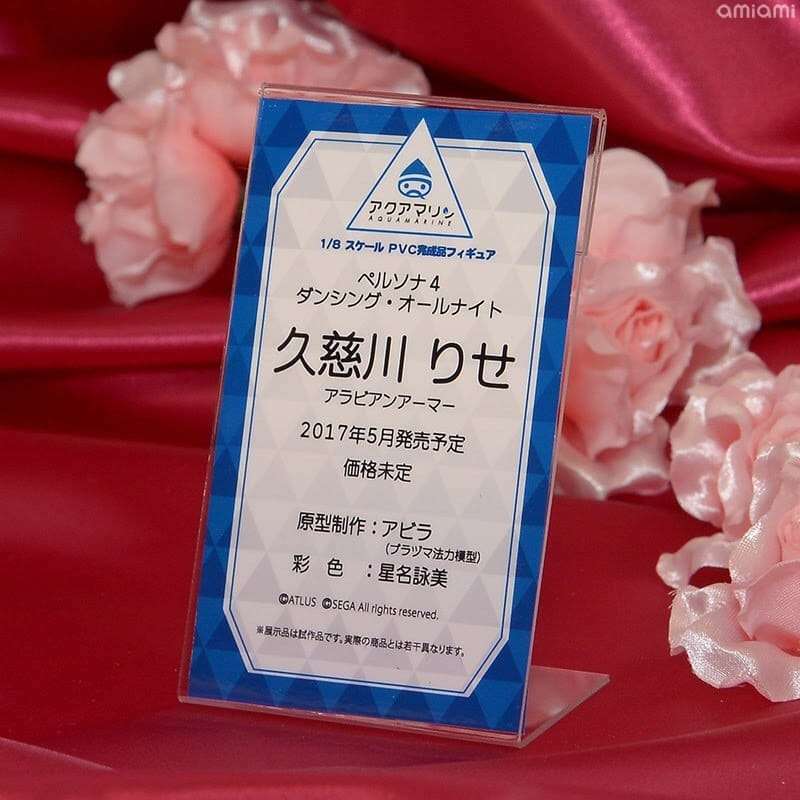 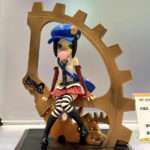 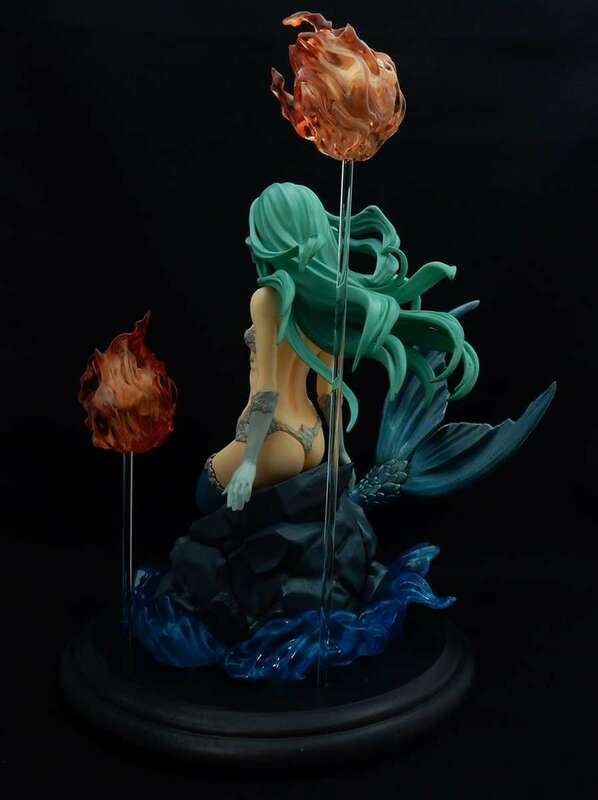 Following the Wonder Festival 2016 Winter event in February 2016, the summer 2016 edition of WonFes has begun in Japan at the Makuhari Messe convention center on July 24. 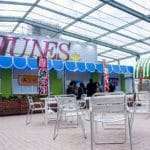 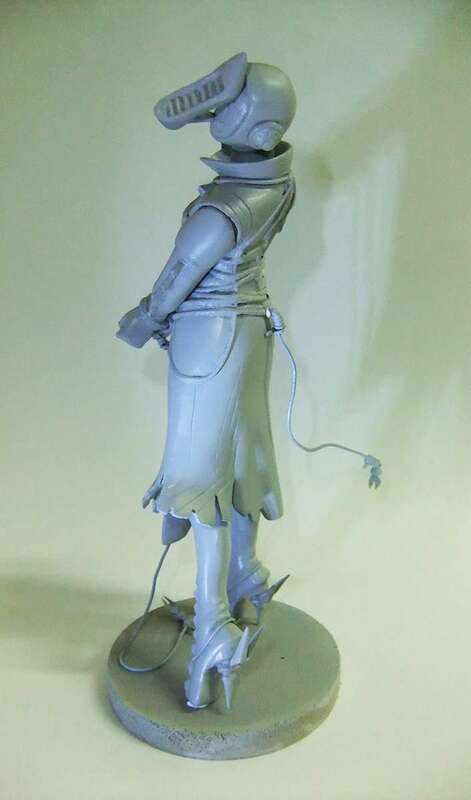 Some of the pictures and information are provided via @HeeHawKun and @junes2f_hobby. 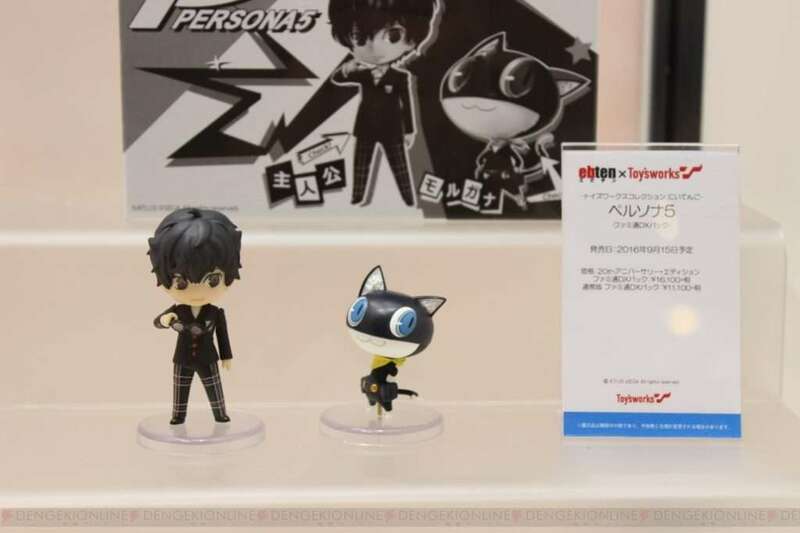 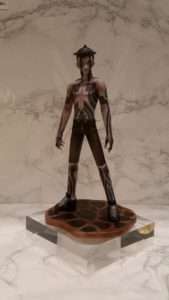 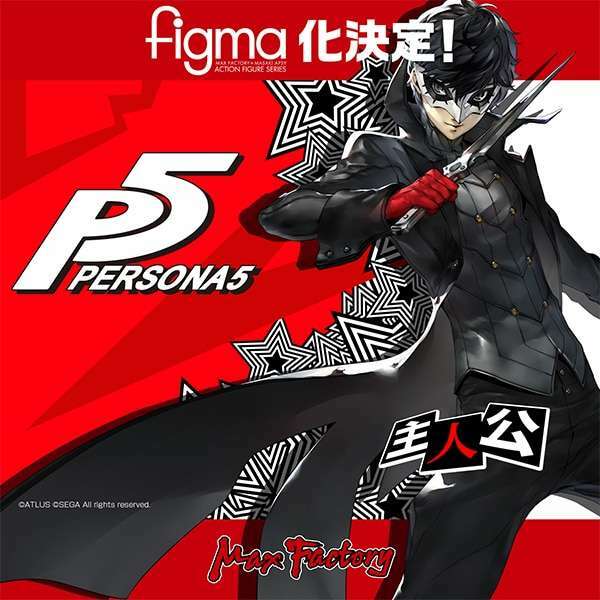 Max Factory has announced that they will be releasing a Persona 5 figma for the game’s protagonist in the future. 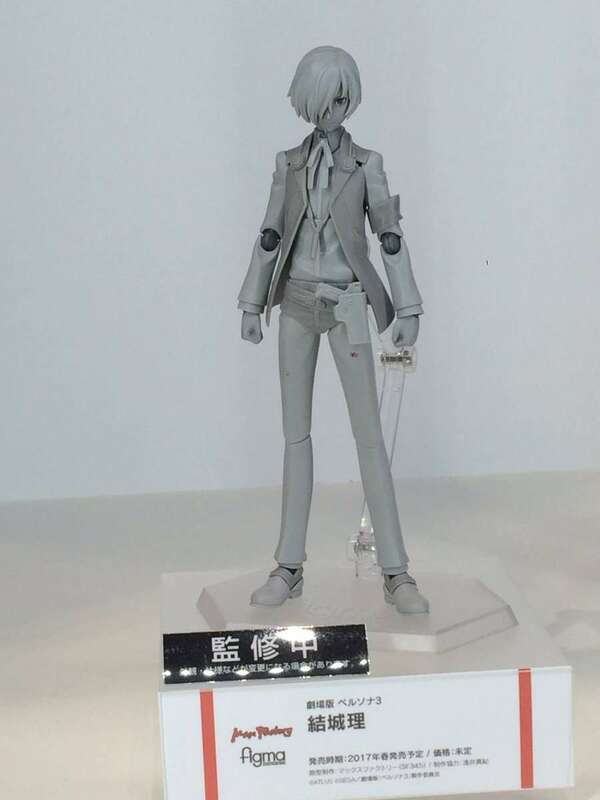 The figure was first announced at Wonder Festival 2016 Winter for an August 2016 release, however it has been delayed to May 2017. 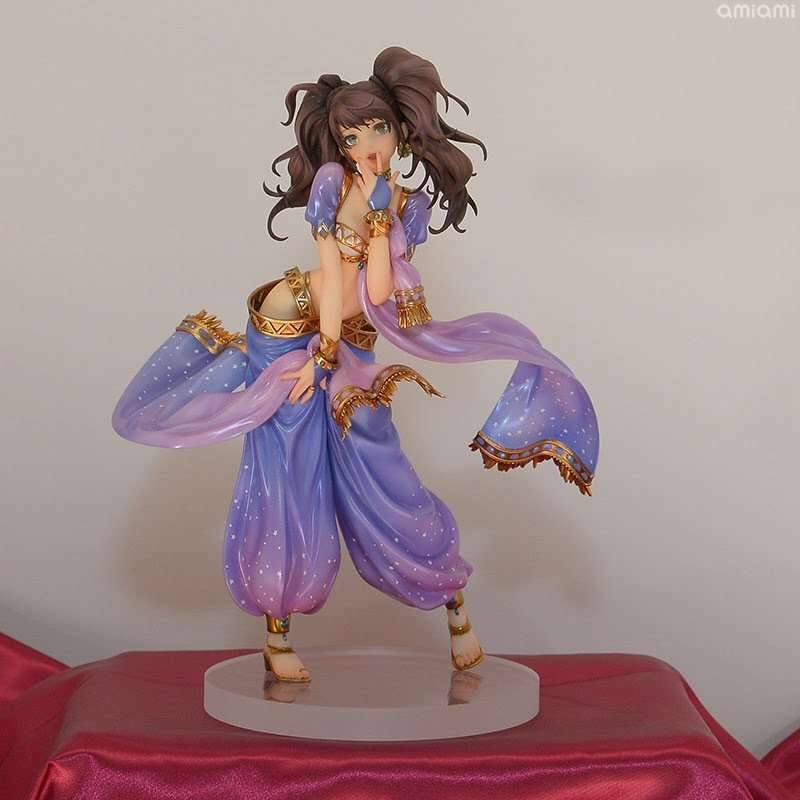 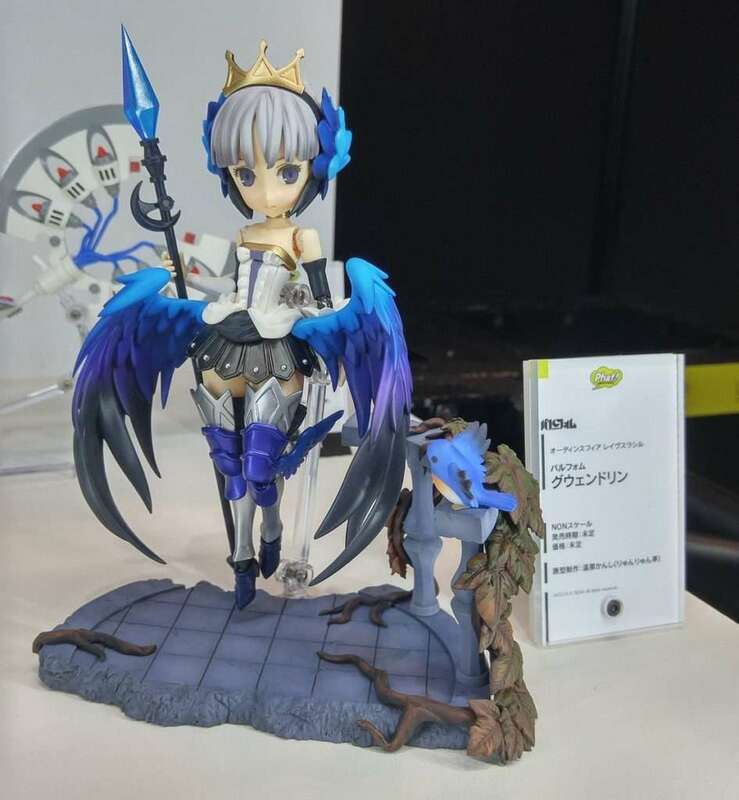 Announced in January 2016, Phat Company has shown off a painted version of the Gwendolyn Parfom figure. 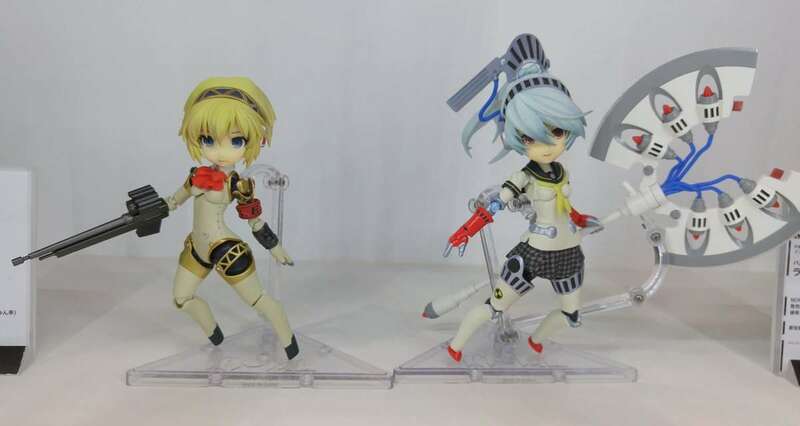 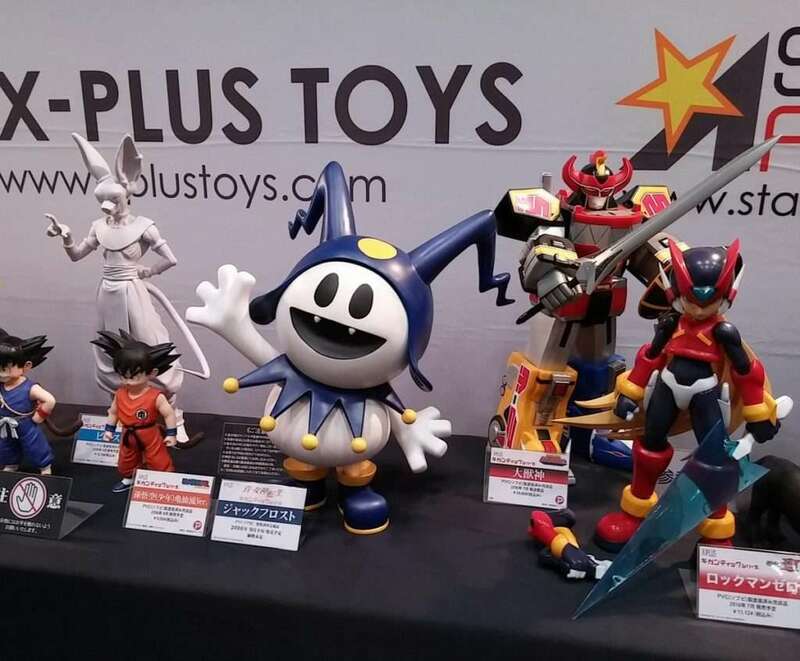 The Parfom Aigis and Parfom Labrys figures that have already been released are being shown off by Phat Company. 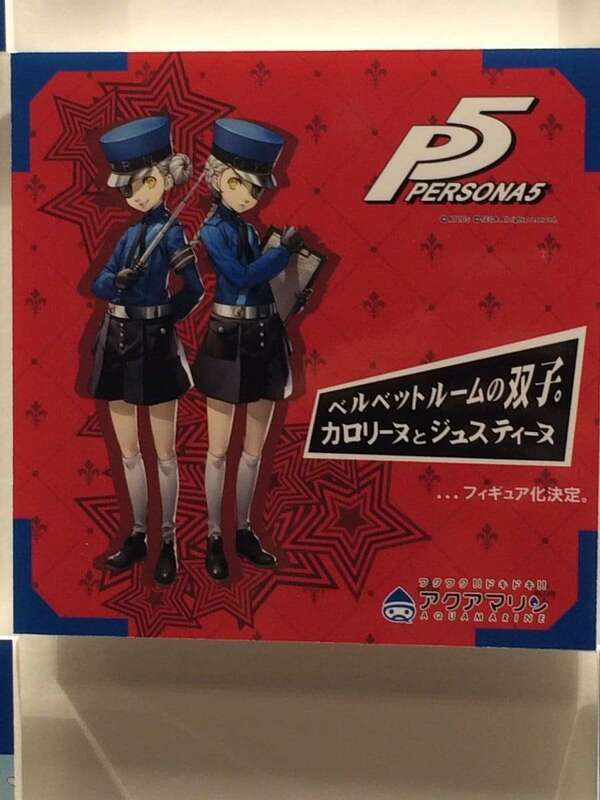 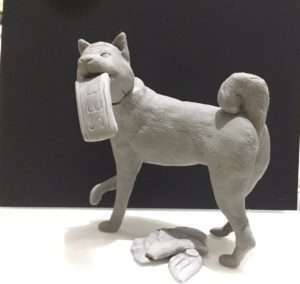 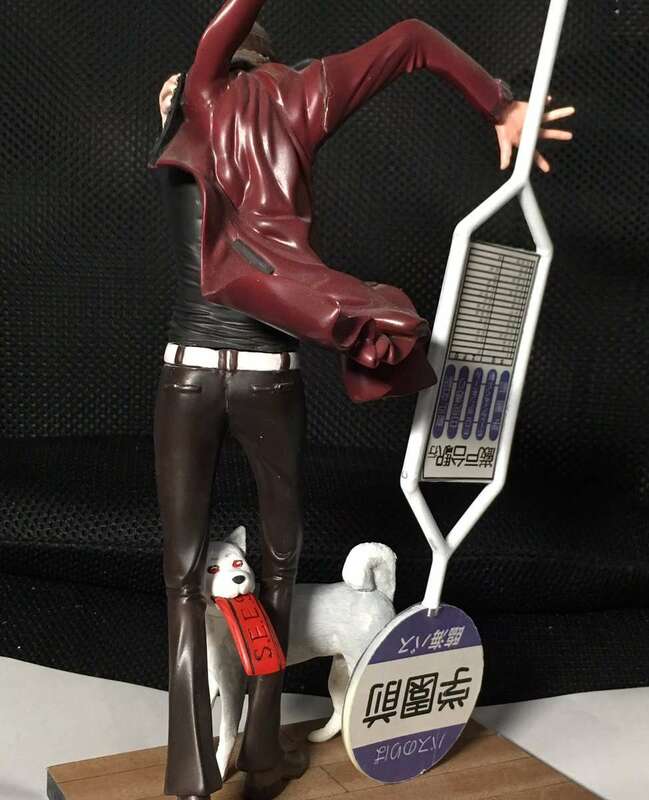 Figures of Shinjiro Aragaki and Koromaru from Persona 3. 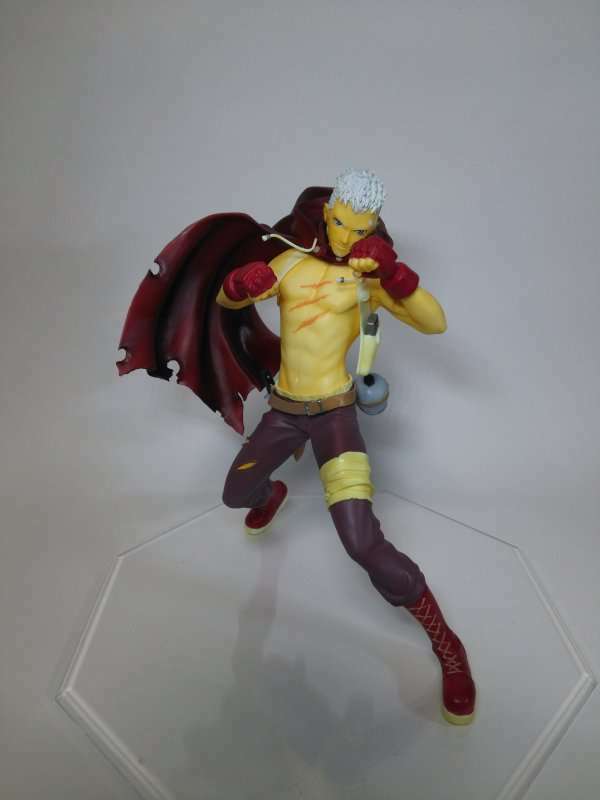 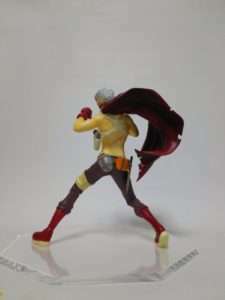 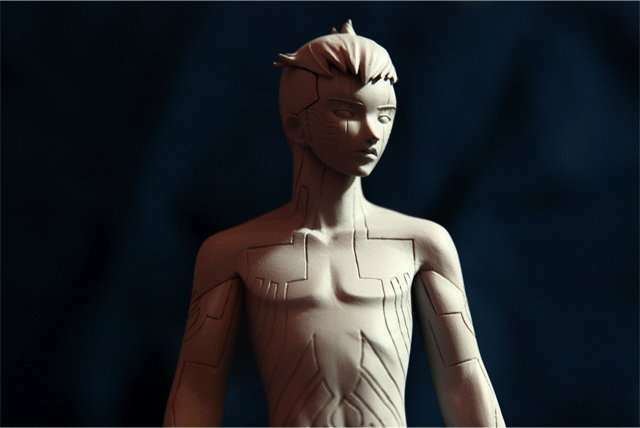 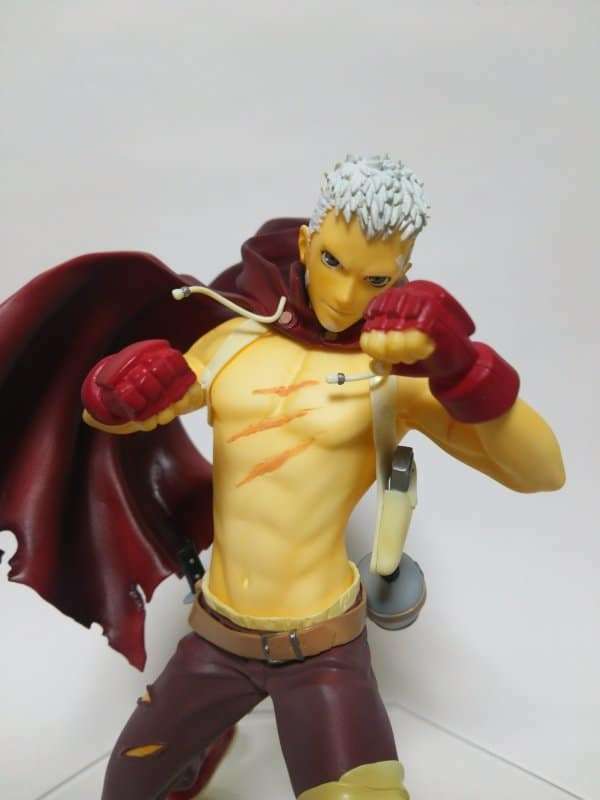 A figure of Akihiko Sanada from the Persona 4 Arena series. 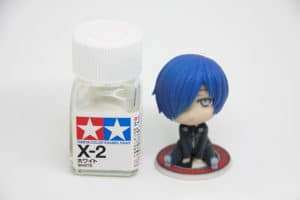 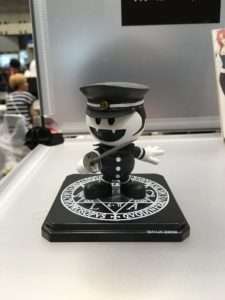 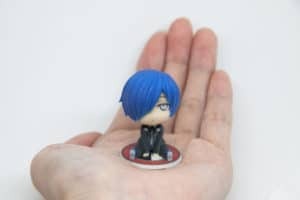 A chibi figure of the Persona 3 protagonist. 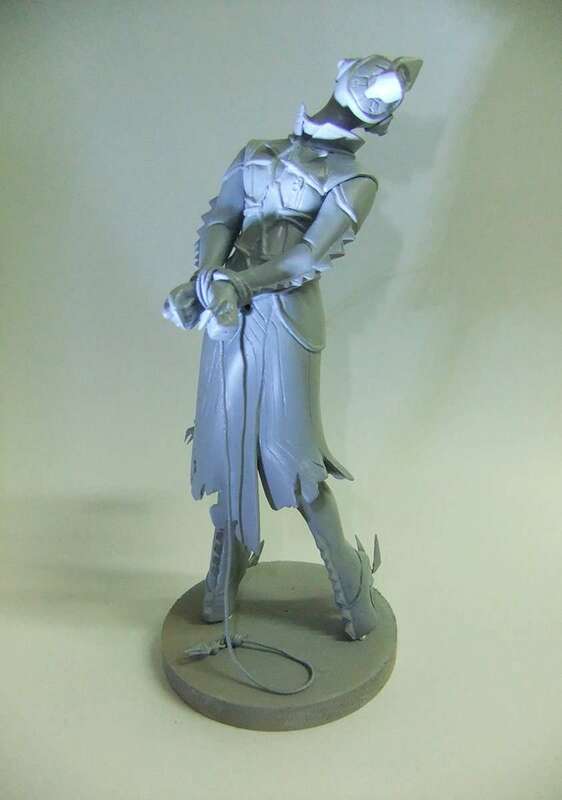 Specifications: 3D printed with full color plastic. 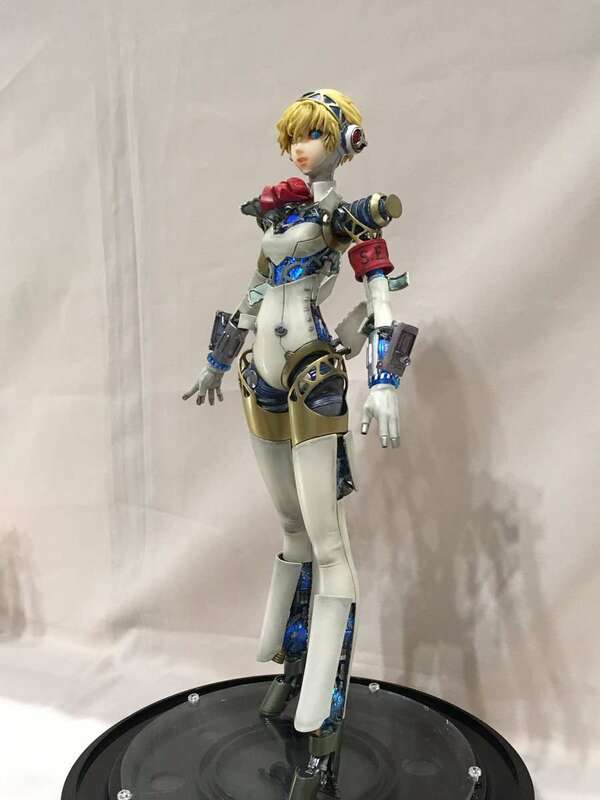 Pre-assembled and painted. 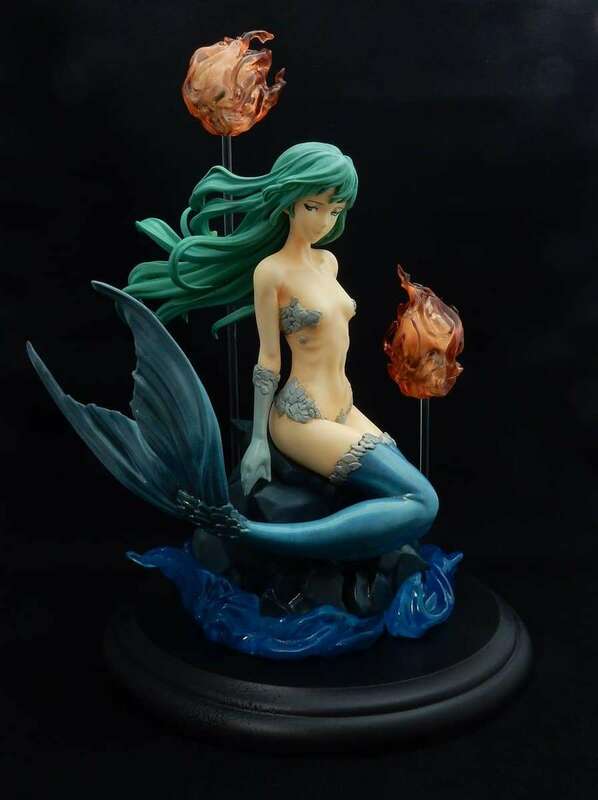 The new demon, mermaid, from Shin Megami Tensei IV: Apocalypse (Shin Megami Tensei IV Final in Japan). 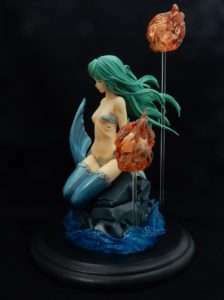 A figure of the fairy Hanoun from Shin Megami Tensei II. 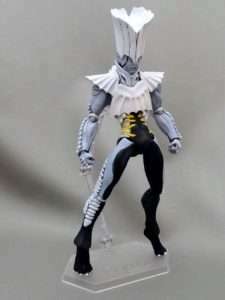 Varuna, who the hero Serph transforms into in Digital Devil Saga. 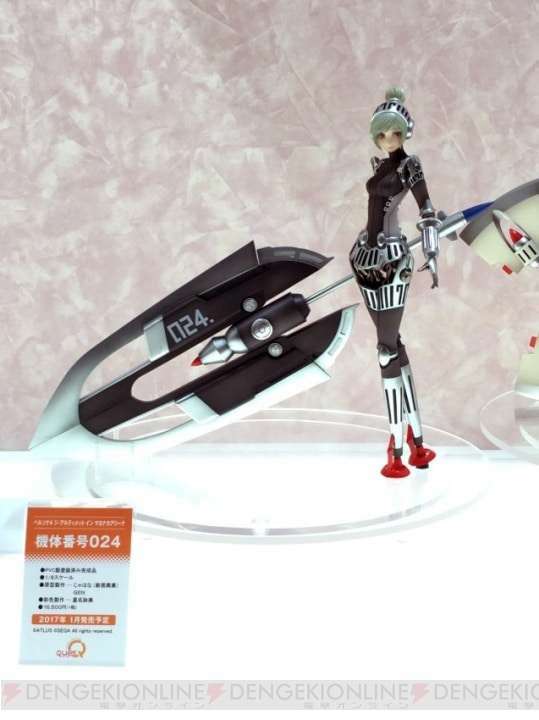 The blades attached to the arms can be manipulated. 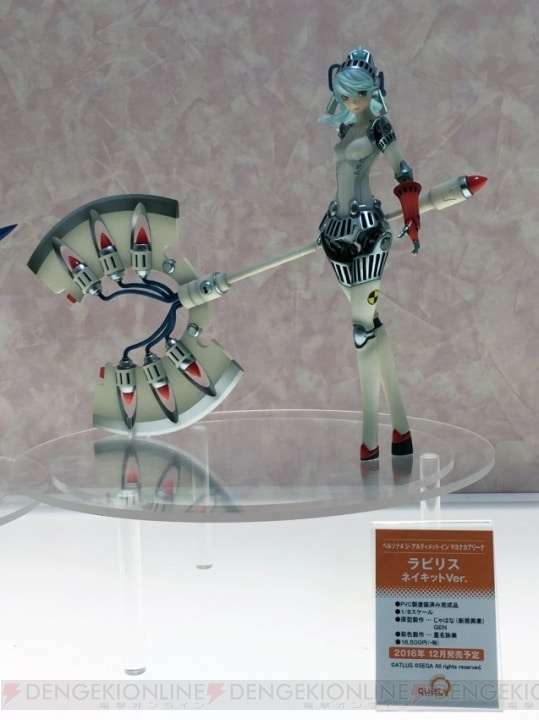 A finished prototype of Callisto, Ulala’s persona in Persona 2: Eternal Punishment. 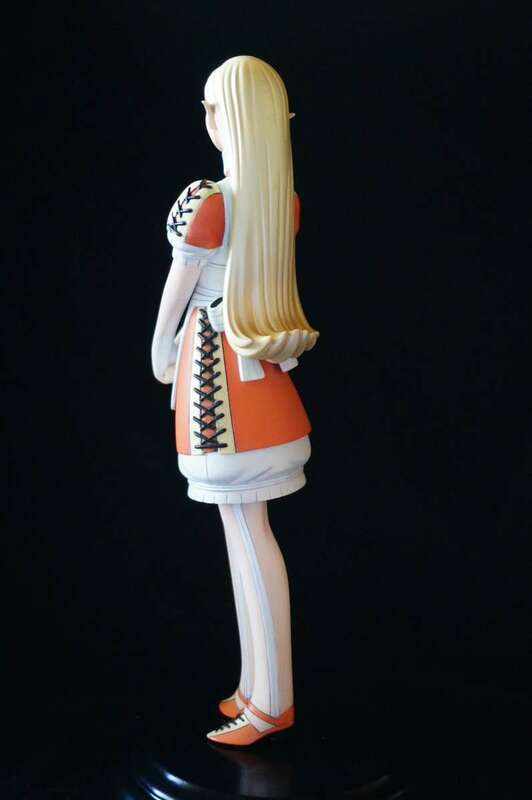 A figure of Alice, a demon from the Megaten franchise, as she appears in Persona Q: Shadow of the Labyrinth. 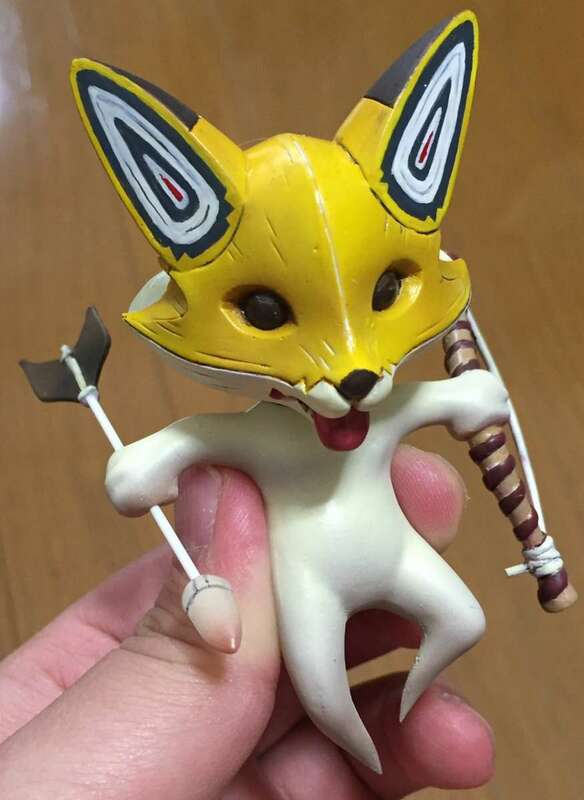 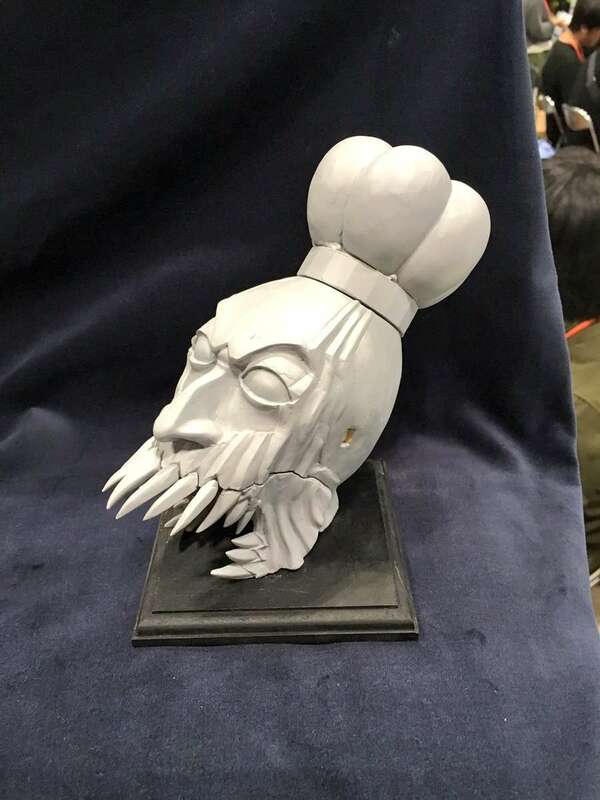 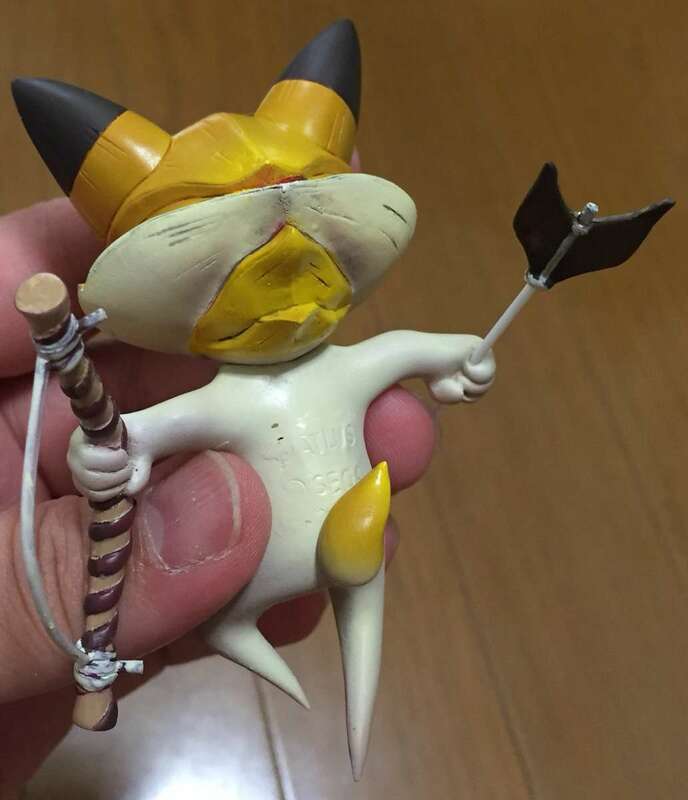 A figure of the demon Chironnupu from Shin Megami Tensei IV: Apocalypse. 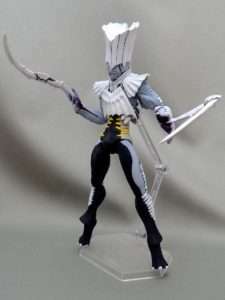 A figure of the demon Decarabia from the Megaten franchise. 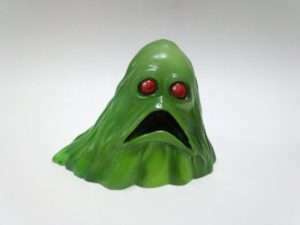 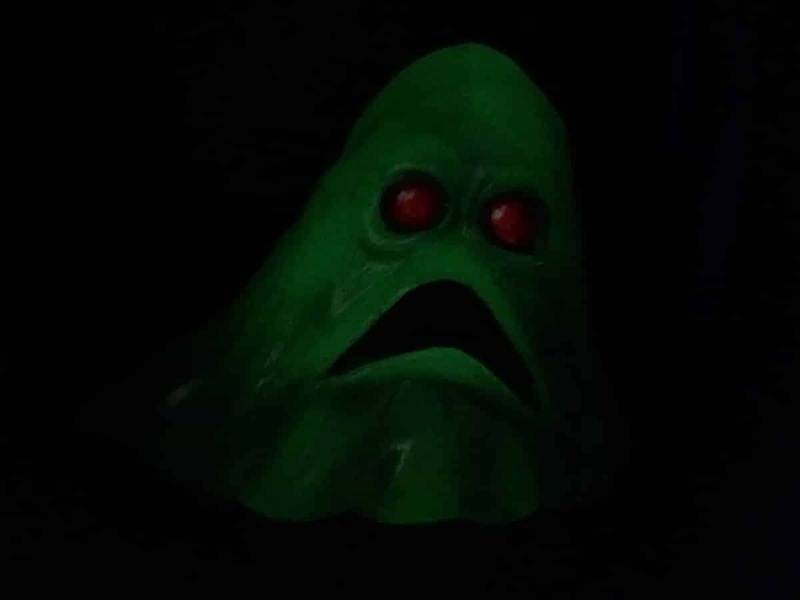 A figure of the demon Slime from the Megaten franchise. It’s made with clear resin and phosphorescent powder, allowing it to glow in the dark. 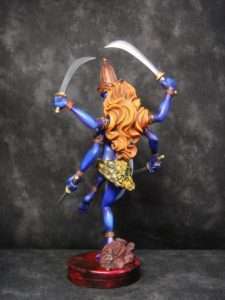 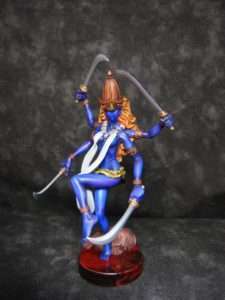 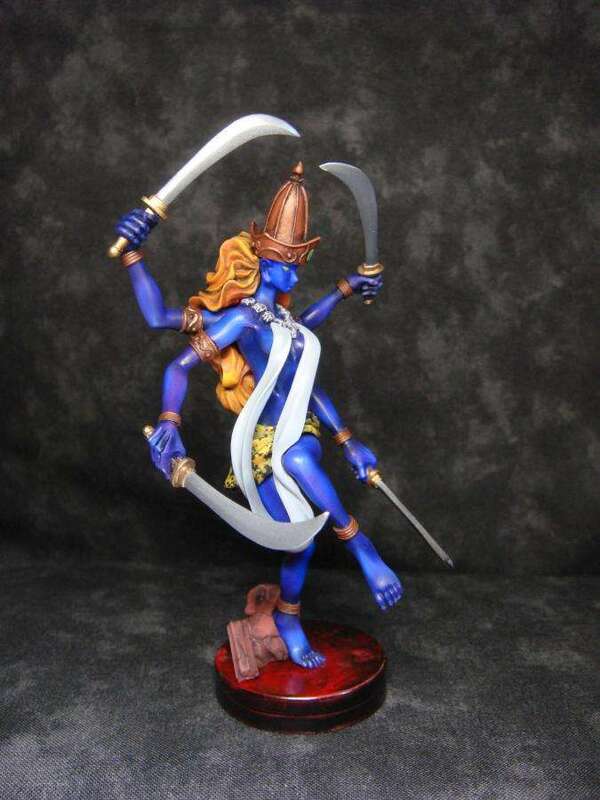 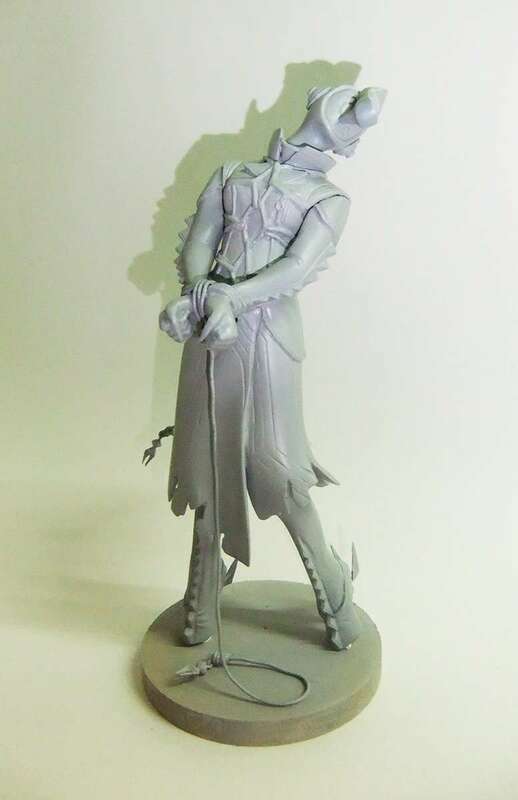 A figure of the demon Kali from the Megaten franchise. 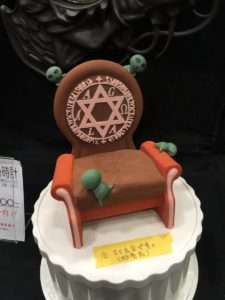 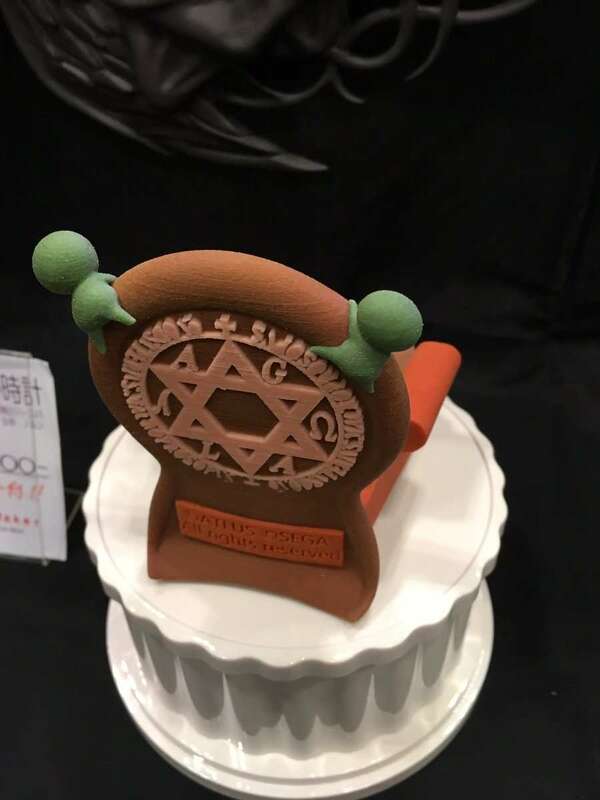 A chair with the Shin Megami Tensei series logo, with poltergeist demons clinging to it. Designed as a smartphone stand. 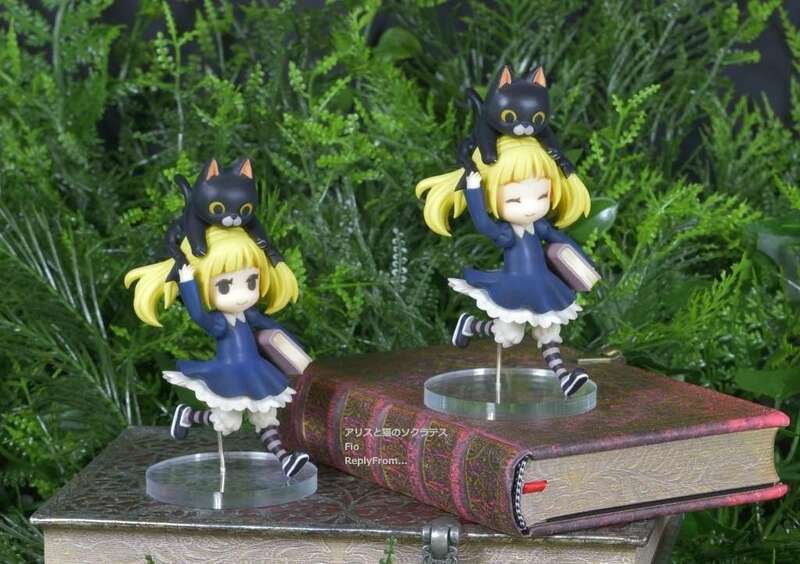 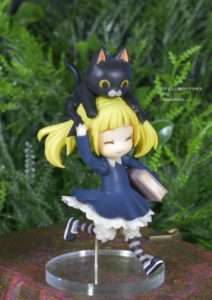 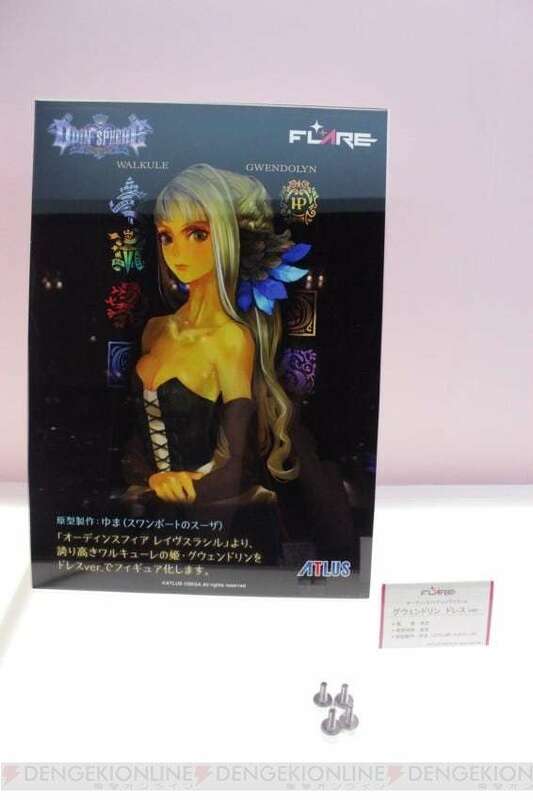 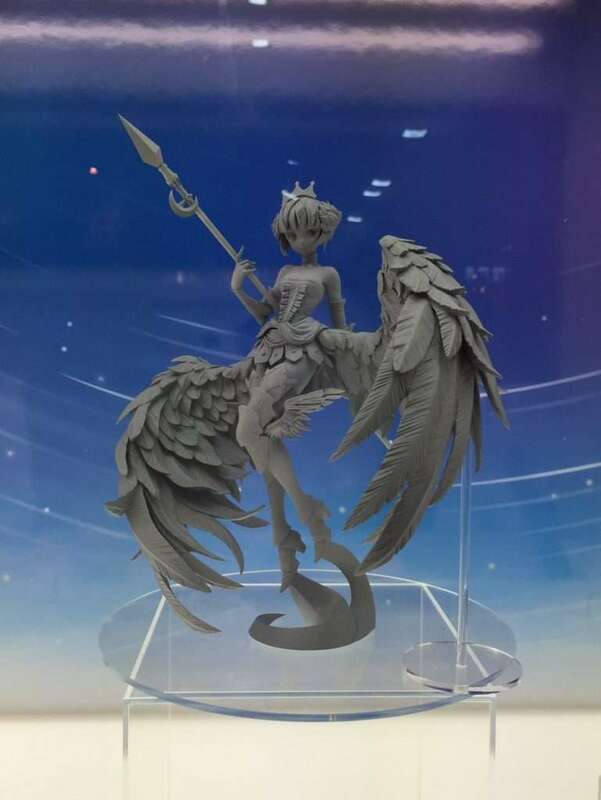 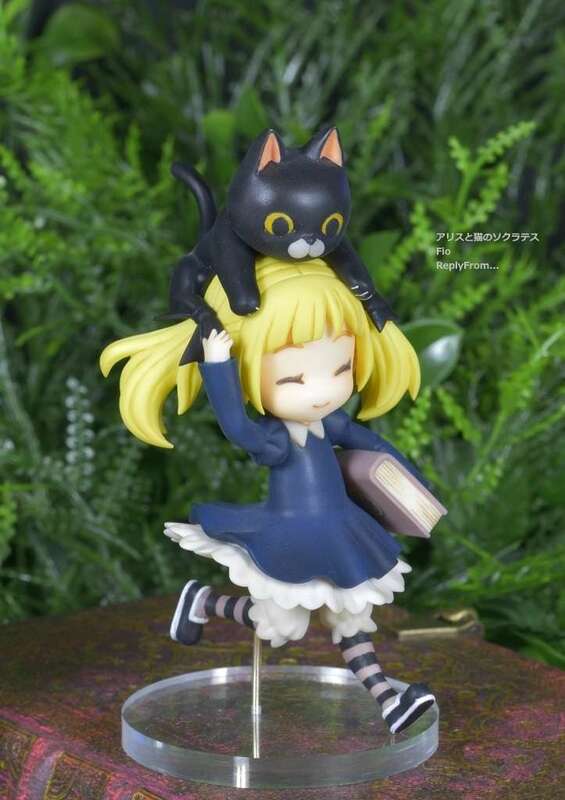 A figure of Alice and the cat Socrates from Odin Sphere. 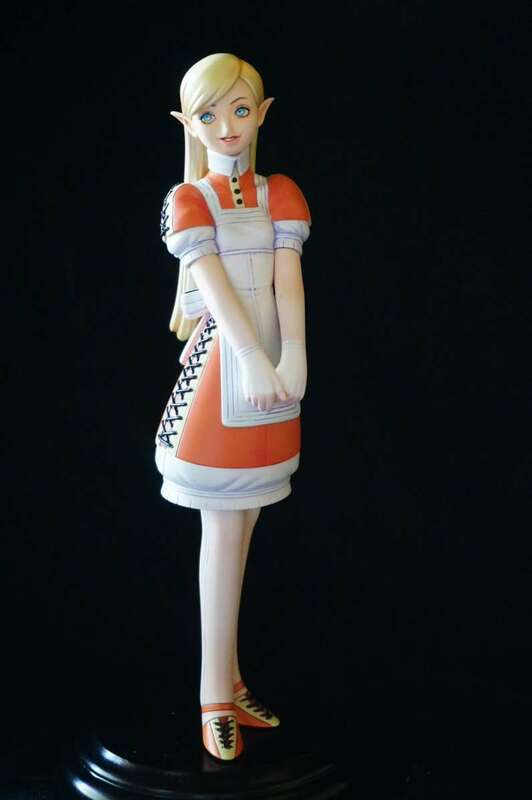 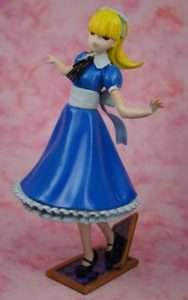 There are different parts for Alice’s face to depict her with eyes close and opened. A set of Odin Sphere figures for Velvet, Gwendolyn and Mercedes. 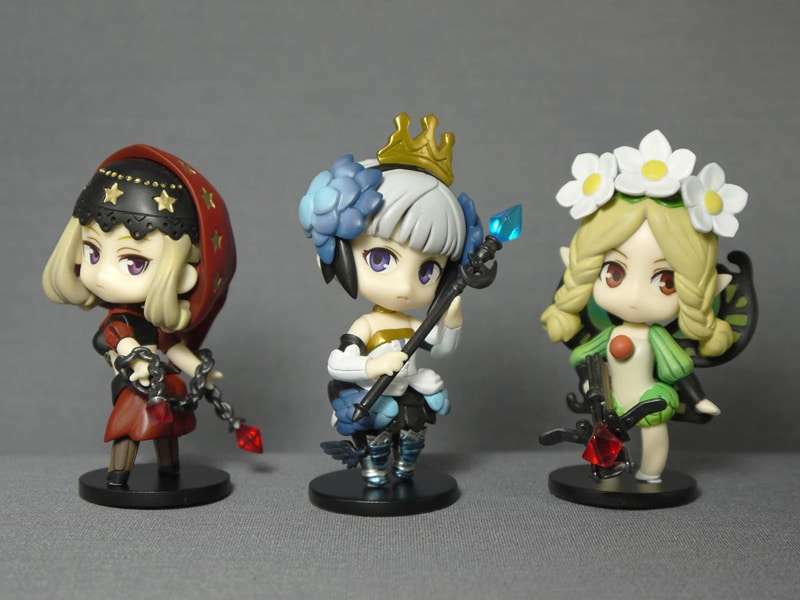 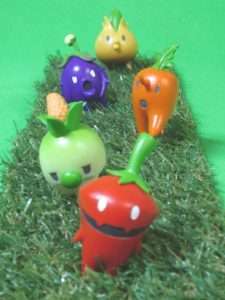 Figures of the Mandragora creatures from Odin Sphere, which can also be used as key chains. 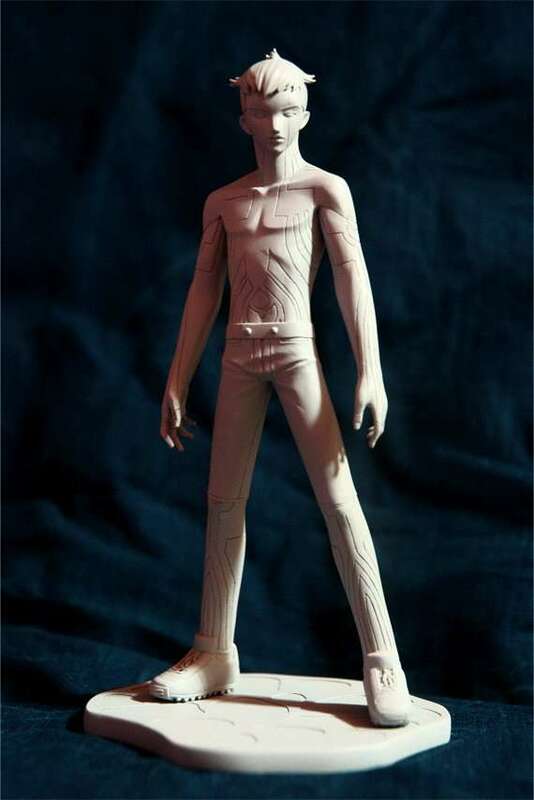 A figure of Raiho, a demon from the Devil Summoner series. A plush doll of Decarabia, a demon from the Megaten franchise. 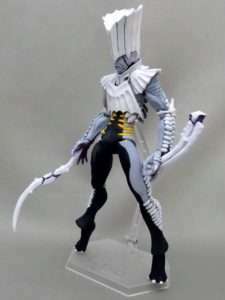 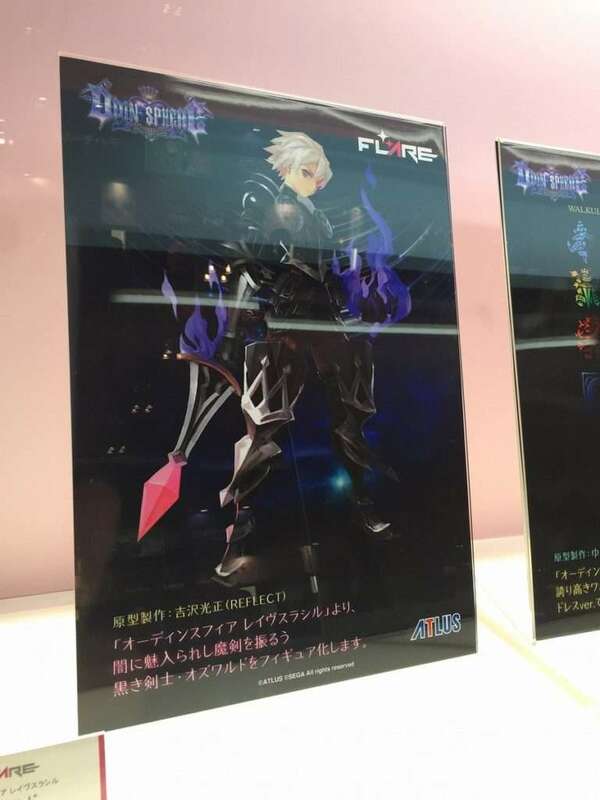 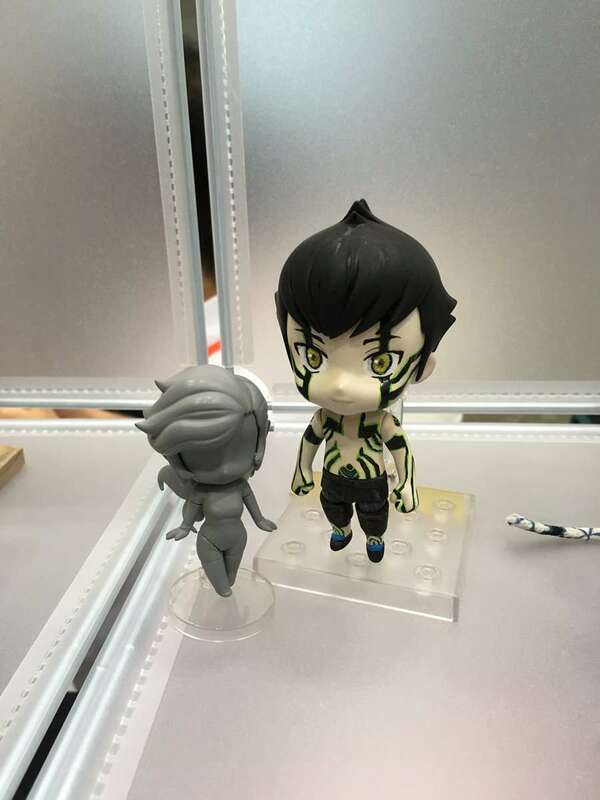 A figure of Alciel, a demon from the Megaten franchise. 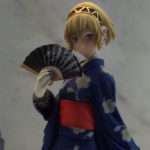 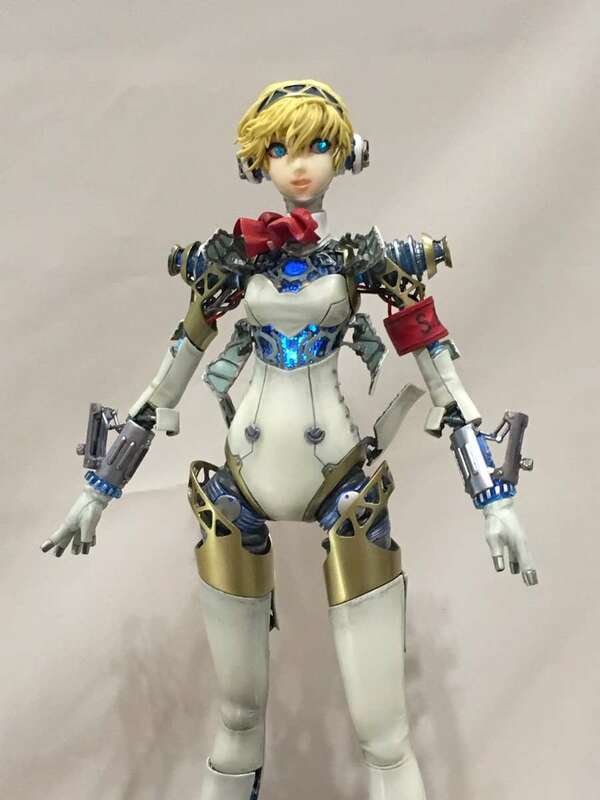 A garage kit of Aigis in EXO mode from Lord of Vermilion Re: 2. 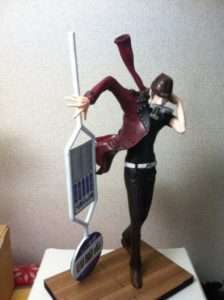 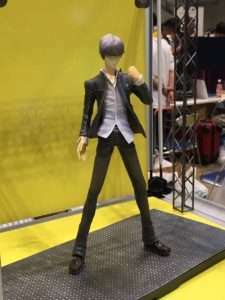 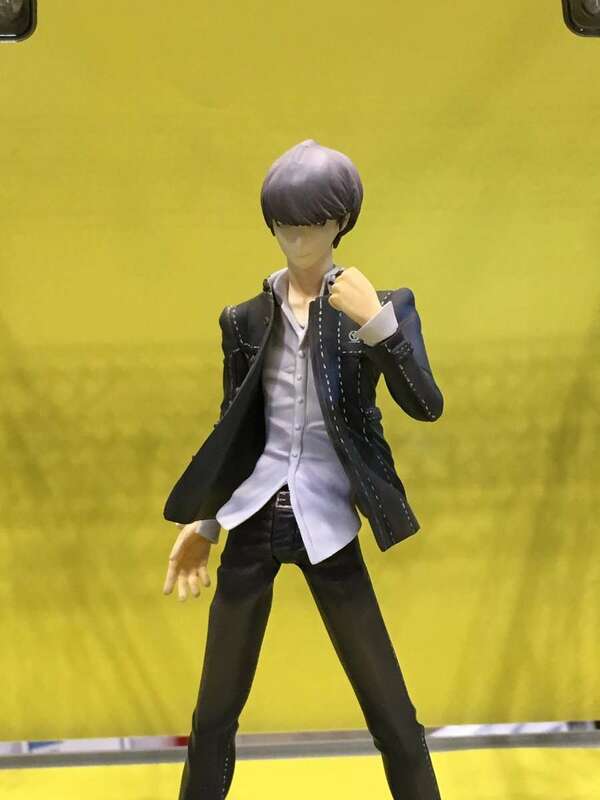 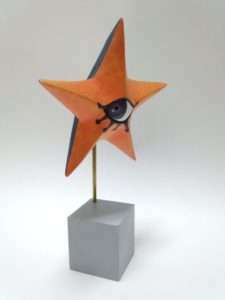 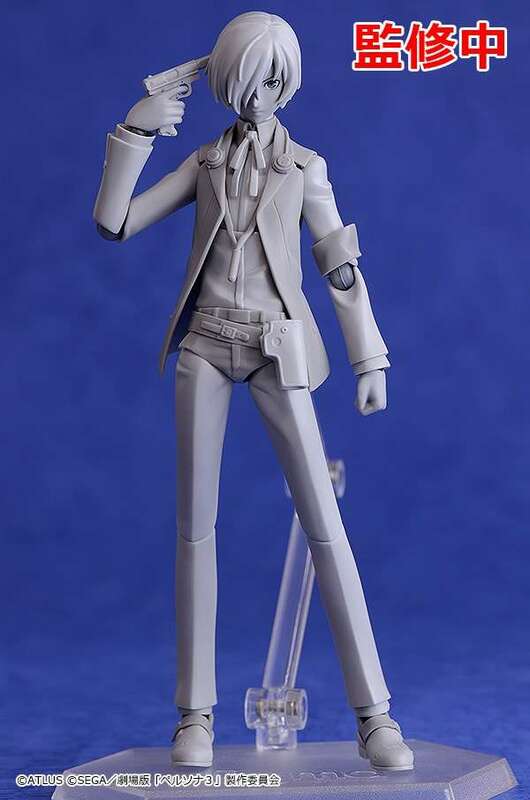 A garage kit model of the Persona 4 protagonist. 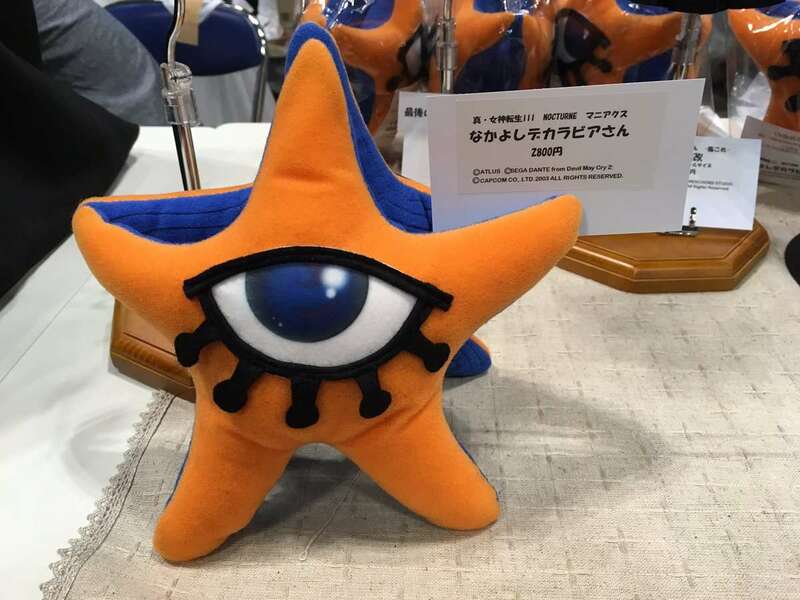 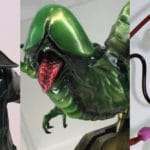 See the next page for independent garage kits that were sold at previous Wonder Festival events.